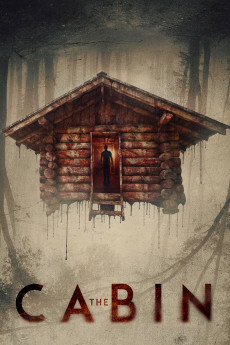 "The Cabin" is a slash horror movie with mediocre storyline, non-charismatic characters and awful killer. The lead couple is unlikable and it is impossible to the viewer to feel any empathy for them. There is no explanation or development of the killer and the viewer never knows his motivation to kill or who he is. 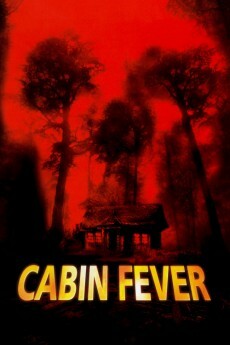 The storyline and the screenplay are boring, full of clichés and never build tension. Last but not the least, there are fake reviews to promote this flick and lure the user of this site, most of them with one line or two. My vote is two. From the beginning I hated both protagonists and couldn't wait to see them die. the killer/slasher is uninteresting and shallow. 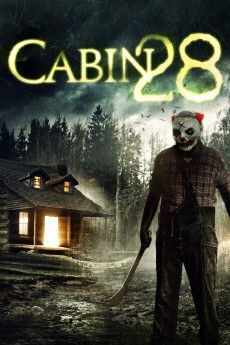 The plot holds little weight as the main characters never make any good decisions. also notice that all the positive reviews of this movie on IMDB have the same grammatical errors. 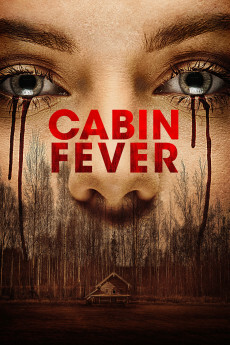 This movie looks like what you might get when you give expensive cameras to an untalented (or maybe inexperienced?) crew. 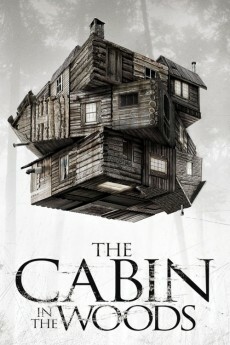 Cabin in the woods it is not! Totally mediocre at best, stalk and slash derivative - with to be honest not much stalking or even slashing. The best slash in the movie was when I decided to go to the bog for one! Annoying actors you want to see offed from the start and the usual strange locals in the petrol station at the beginning could have been taken from a dozen of this type of movie. It did have an Irish ccountryside vibe about it from the beginning but soon became obvious this was going to be another Wrong Turn ripoff! The plot; what there is of it, is not explained and to be honest I found it really boring with not much in the way of interesting kills, motive or tension.